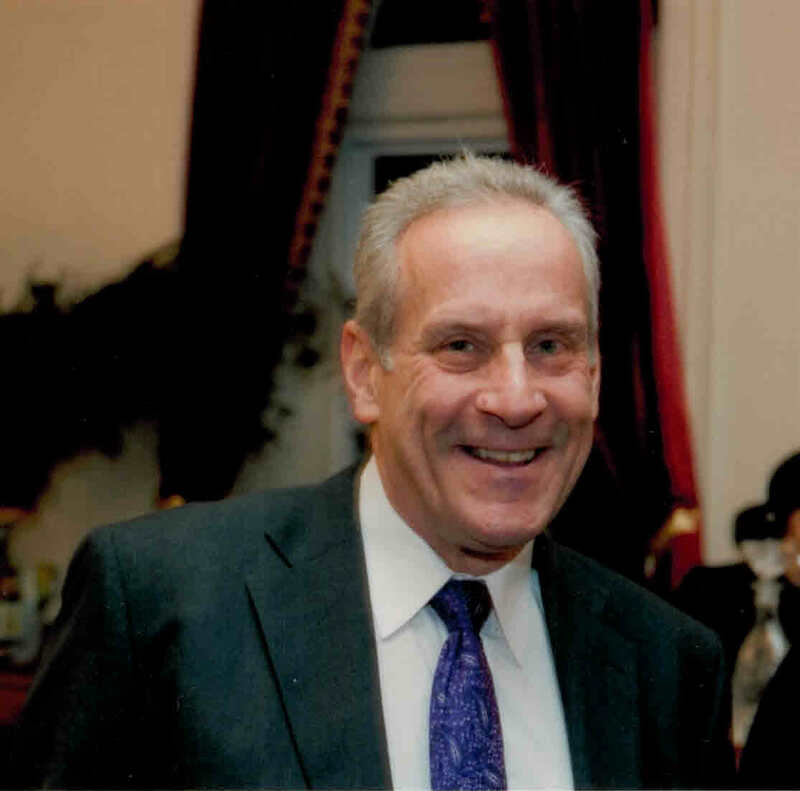 Dr. Warren H. Landesberg, D.C., D.A.C.B.S.P. Now in his 38th year of chiropractic practice, Dr. Warren H. Landesberg remains committed to constantly refining his technical skills by attending state-of-the-art post-graduate courses. He was one of the first chiropractors in the nation to earn the prestigious Diplomate of the American Chiropractic Board of Sports Practitioners. In addition to the hundreds of class hours, Dr. Landesberg spent countless additional hours at sports venues serving as team chiropractor. In this capacity he learned the value of teamwork and working with other specialists. This experience has resulted in an impressive network of healthcare providers that understand each others' roles, and are dedicated to providing the highest standard of care. Dr. Landesberg has authored peer reviewed case studies relating to chiropractic management and evaluation of spinal injuries in peer-reviewed journals. He was named to the Editorial Board of the Journal of Sports Chiropractic and Rehabilitation. The American Board of Chiropractic Sports Practitioners certified Dr. Landesberg as an Examiner, responsible for maintaining the highest standards for those wishing to attain Diplomate status. He has served his profession in this capacity since 2006. Dr. Landesberg was formally recognized for discovering and publishing a protocol for evaluation and treatment in Activator Methods Chiropractic Technique, for which he was rated Advanced Proficient in 1990. In July, 2007, Dr. Landesberg was invited to speak to a group of Athletic Trainers from all over New York State gathered as volunteers for the Empire State Games. His topic of working with other health care disciplines was very well received. Dr. Landesberg contributed to a "Healthy Living" patient information publication produced by the American Chiropractic Association in May/June 2008 issue. Dr. Landesberg was honored with an Outanding Service Award by the American Chiropractic Board of Sports Practitioners in April, 2017. B.A. Mathematics, Herbert H Lehman College, CUNY, 1974. Doctor of Chiropractic (D.C.), New York Chiropractic College, 1981. Certified Chiropractic Sports Physician (1984). Activator Methods - Proficiency Rated (1988); Advanced Proficiency Rated (1991-). Diplomate, American Chiropractic Board of Sports Physicians (January 1994). Diplomate, National Board of Chiropractic Examiners, 1981. Presently in 38th year of private practice in Westchester County, New York; with a significant sports injury practice serving athletes from Pace University, several high school, college and other organized teams, clubs and classes.Regular guest speaker at selected schools on the topic of "Prevention and Treatment of Sports Injuries" relative to spinal injuries. Soft tissue manipulative techniques including Nimmo, ART, PNF, Instrument Assisted Soft Tissue Manipulation. Co-authored "Ruptured Atlantal Transverse Ligament in a Former Collegiate Wrestler". Published in May 1993 issue of Chiropractic Sports Medicine (Vol. 7, Number 2) - an indexed peer-review journal. Quality Assurance Committee Chairman for Eastern Hudson Valley Chiropractic Society, 1991-95. Member of Editorial Board of the Journal of Sports Chiropractic and Rehabilitation, formerly Chiropractic Sports Medicine - an internationally indexed peer review journal, 1995-2000. Contributed to the Fall, 1996 Activator Methods advanced technique seminar by submitting a testing and adjustment protocol for varus and valgus stresses to the knee joint. Acceptance of this protocol followed an eight-month evaluation by nationally certified instructors. Authored Unilateral Cervical Facet Dislocation. A Case Study and Review of the Literature with Emphasis on Axial Loading Injuries to the Cervical Spine; published in June 1997 issue of Journal of Sports Chiropractic and Rehabilitation (Vol. 11, Number 3). Authored On Being the Team Chiropractor in a Collegiate Setting; published in Summer 1997 Sports Talk; the quarterly publication of the American Chiropractic Association Council on Sports Injuries and Physical Fitness. Authored On Being the Team Chiropractor on a Collegiate Level – Revisited; Winter 2000 Sports Talk – same publication described above. (Vol. 13, Number 3). Editor of "Pearls" Column in Sports Talk – a forum for sharing personal practical bits of knowledge with emphasis on management of athletic injuries. 1998-2002. Speaker for New York State Athletic Trainer's Association Symposium for Empire State Games, July 2007. Topic – "Analytical Tools To Help Predict And Avoid Overuse Injuries". Contributing author of "Bike Fit" a patient-oriented publication of the Journal of the American Chiropractic Association , May-June 2008 edition. Qualified and served as Practical Examiner, American Board of Chiropractic Sports Physicians, 2006- 2013. Presented a Clinical Abstract at the 2010 American Chiropractic Board of Sports Practitioners Sports Symposium entitled"Pulmonary Embolism in a Female Cross Country Runner". This abstract was also submitted and accepted for peer review publication . Recognized as "Best Chiropractor" in December 2011 issue of Westchester County Healthcare News. Authored Pulmonary Embolism in a Female Collegiate Cross-Country Runner Presenting as Nonspecific Back Pain, published in September, 2012 issue of Journal of Chiropractic Medicine (Volume 11 Number 3). Honored at the 2017 American Chiropractic Board of Sports Practitioners for Outstanding Service as Examiner for the Practical Examination Committee . Board Member, Greater Ossining Chamber of Commerce, 1983-85. Executive Committee Member, Greater Ossining Road Race 1983-86. Past President, Briarcliff Manor Rotary Club, 1986-87. Rotary District Chairman, Community Service, 1987-88 & 1988-89. Member of Briarcliff Manor Recreation Advisory Committee 1987-92. Board Member, AYSO Region 201 1998-2004. Executive Committee Member, AYSO 2001 National Games Committee. Completed New York City Marathons in 1980, 1981, 1983. Competed in several road and bicycle races including centuries (100- mile bike races). NYSCA Level I Basketball Coach, 1997. NYSCA Level 2 Basketball Coach, 1998. Adjunct Professor, Health and Wellness Honors Course, Pace University, Pleasantville, N.Y. Fall, 2000 semester. Honored as a Golden Torchbearer of the Jewish Chautauqua Society for outstanding service to Temple Israel of Northern Westchester, May 2009.